Jonathan Wylie is a Digital Learning Consultant who has a passion for helping others get the best out of their technology. Amazon has few rivals in the online shopping space. 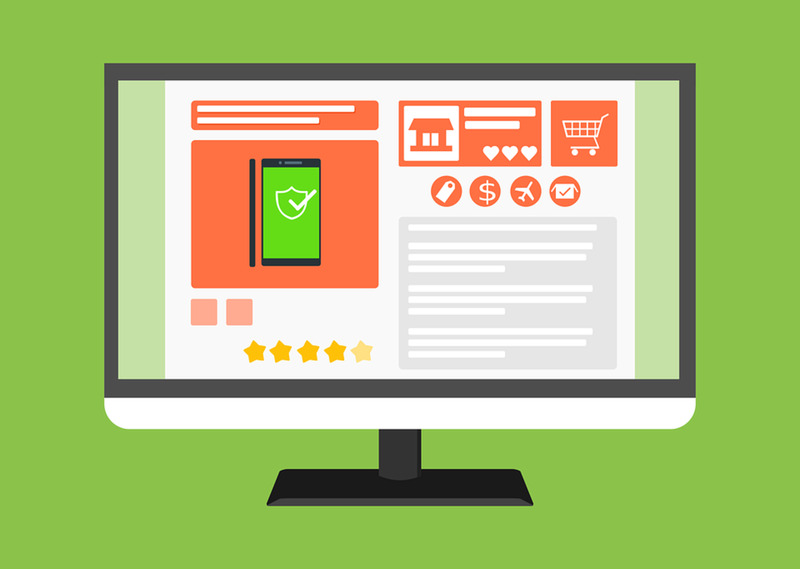 It is easily one of the best one-stop shopping sites for just about anything you care to order, and it's often one of the cheapest too. One of my favorite things about Amazon are the lists. When you create a wish list you can quickly add things to it as you browse through the Amazon website. These items are saved for future reference, but can also be made available to friends and families when birthdays or holidays are close. You can even collaborate on lists with other people so that they too can add or delete things. 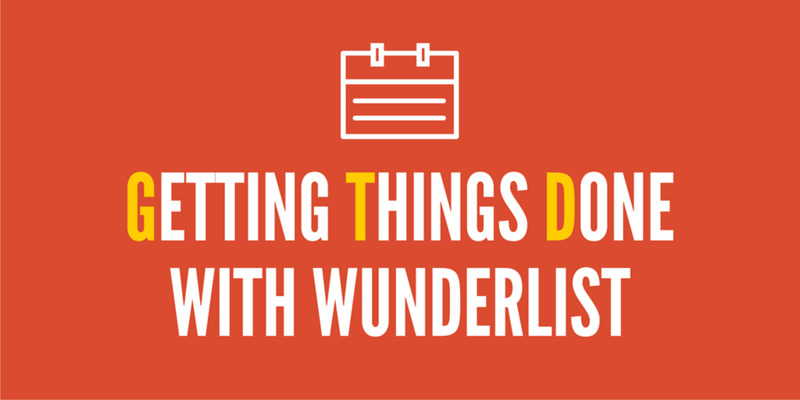 So, let's dive in and see how we can make those lists work for you. Why Everyone Needs a List...or Two! If you have an Amazon account, you already have at least one list created by default. It's called the Wish List. However, why stop at one list, when you can have two, three or even four. Amazon lists can be used for all kinds of things. 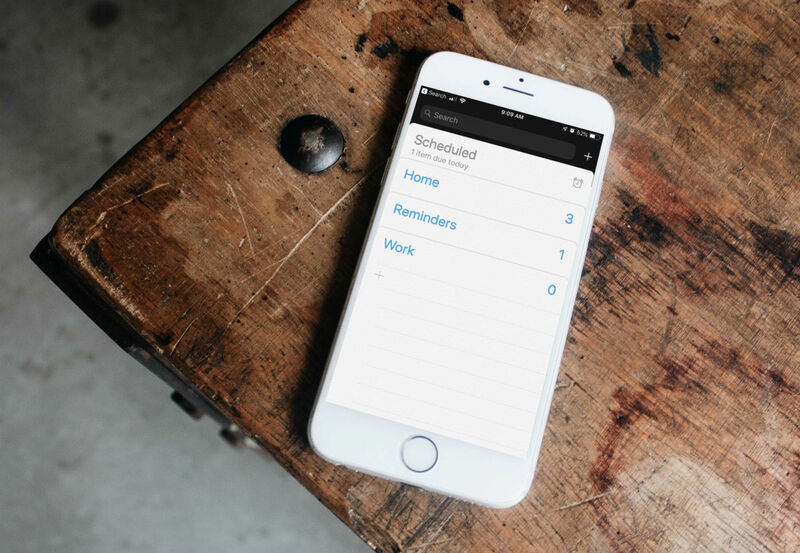 This means you can create separate lists for separate occasions. You can have one list for each of your kids, one for your spouse, one for your birthday, or even one for your wedding. There is no limit to the number of lists you can have, so feel free to get creative. In my Amazon account I created a "Maybe List" to save things that I am still thinking about, or still have to do some research on. When I decide that something on that list is worthy of my hard earned money, I move it to my wish list. Products that don't make the cut are deleted. Now that you have some ideas for the lists you might create, the next step is getting them added to your account. Follow the instructions below to create an Amazon wish list. With regards to privacy, take a look at the definitions below so that you can be sure about which one to pick. When you first create a list, you can only choose between Public and Private. However, if you share a Private list, Amazon will automatically switch the privacy setting to Shared. You can also change the privacy settings on a list manually, but more on that later. When you find something you want to add to your Amazon wish list, you're only a couple of clicks away from doing just that. Here's how. Click this button to add the product to your default list, or click the drop down arrow next to this button to choose another list. If you've made a list, and you may want to share it with a friend or family member so that they can see all your favorite gift ideas on Amazon, then follow the steps below. One step beyond sharing is collaborating. If you collaborate on a list with someone else then you and that other person can both add or remove items from the list. 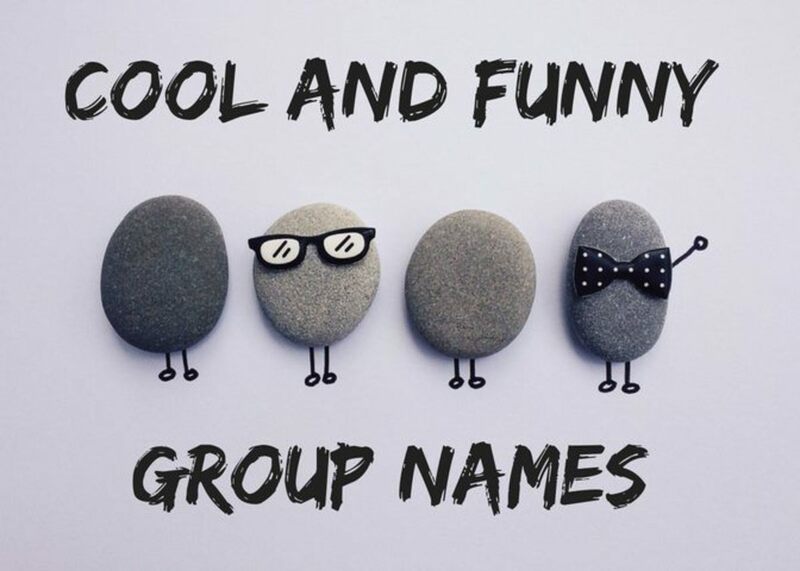 This is perfect for families so parents can both add to a child's list, or for a shopping list that the whole family could add to. Here's how that works. When the recipient clicks on the link you send them, you will get an email from Amazon to say that they have joined your list. Although you could email people back and forward about your new collaborative list, Amazon has included an alternative. There is a chat window that you can summon to leave people messages about things you add or remove from the list. 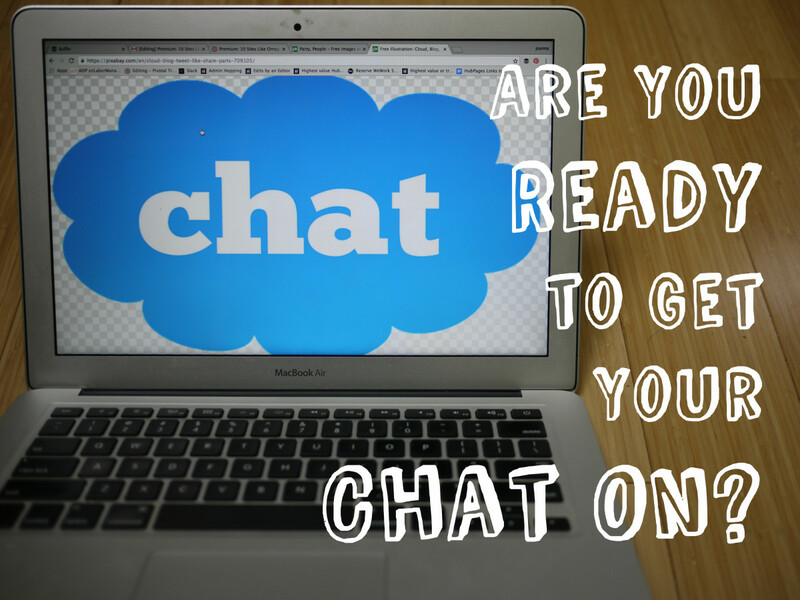 The conversation is stored online and can be accessed whenever you need it. Here's how to send a message to collaborators. When you send a message to a collaborator, they will be notified by email. If the quantity of messages starts to get out of hand, click the Mute button in the chat window to silence notifications. When you manage a list you can change the name, privacy settings, and description. You can also set a default list or delete the list altogether. Be aware that Amazon uses some of this information in this menu to make your list more searchable for people who come to Amazon looking for your list. 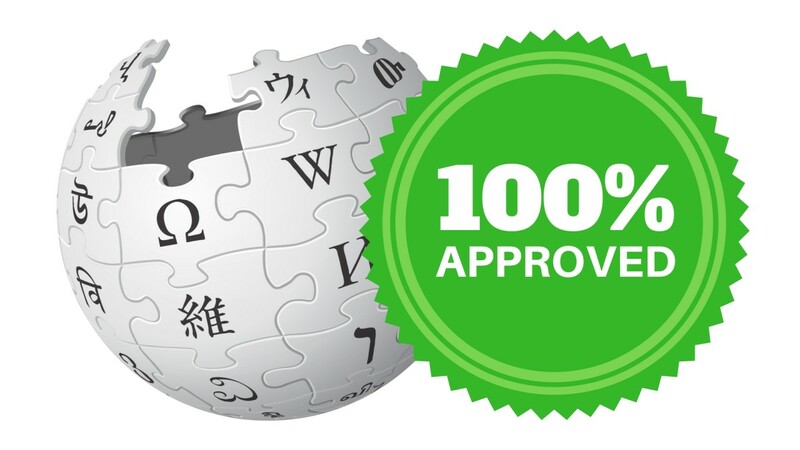 Anyone can search for your public lists using your name or email address. When they find your public lists, they will see your name, birthday and city if you have added that information. This helps others know if they have found the right person or not. 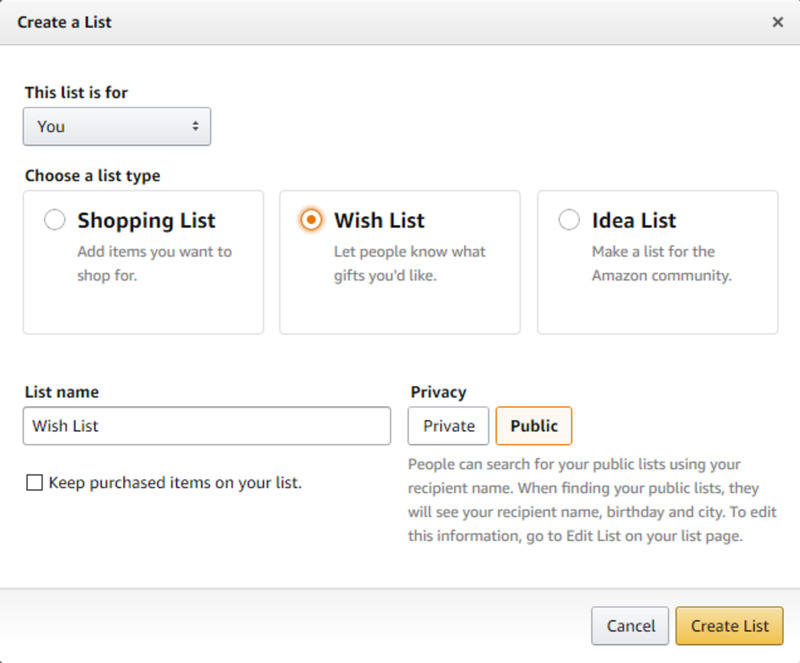 To finish up, here are some of my favorite tips for using Amazon Wish Lists. 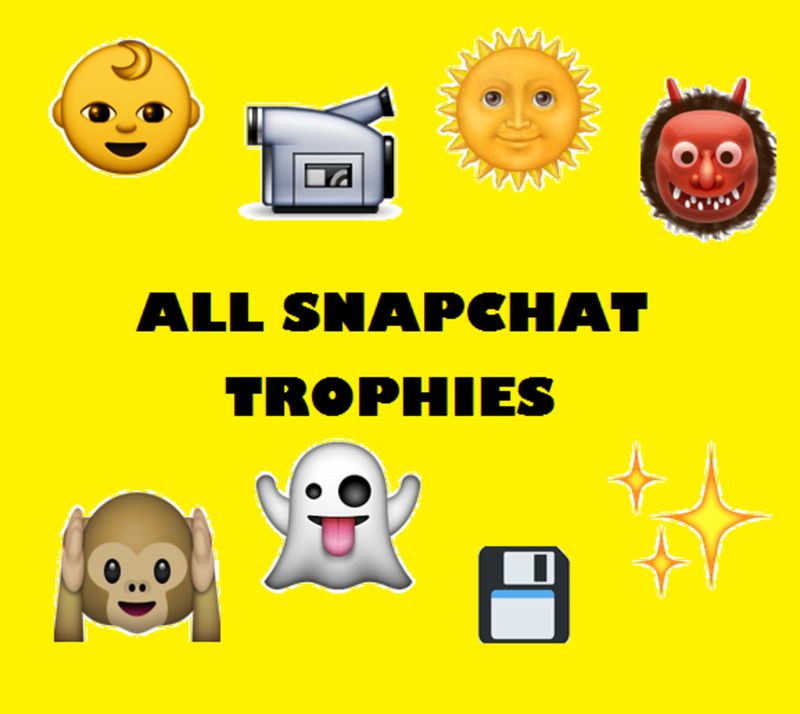 This list started off as a top five, but for one reason or another, it ended up being six. So, take a look at my 5-ish tips below and feel free to leave tips of your own in the comments when you get done! 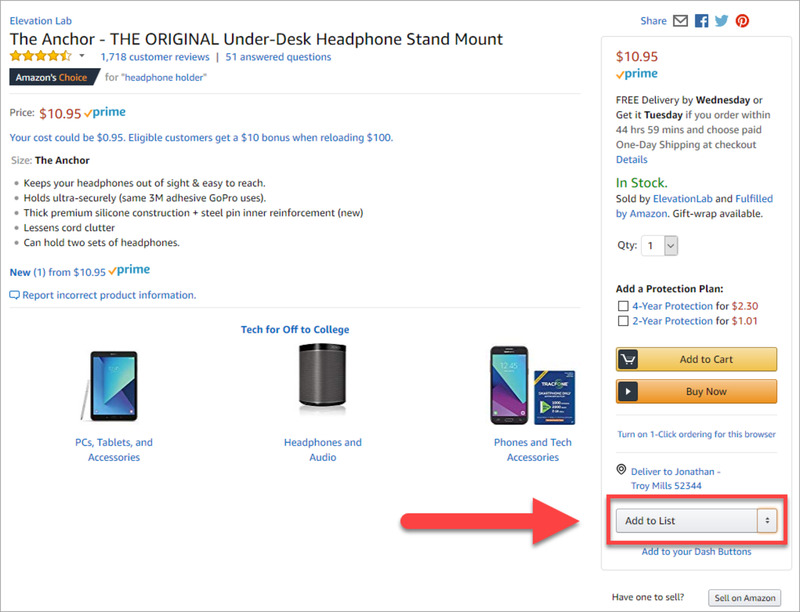 Use the Amazon Assistant - If you use the Amazon Assistant, you can add more than just Amazon products to your wish lists. Whether it's a personalized product on Etsy or a unique collectible on Ebay, this handy little browser extension will let you add just about anything to your Amazon lists. 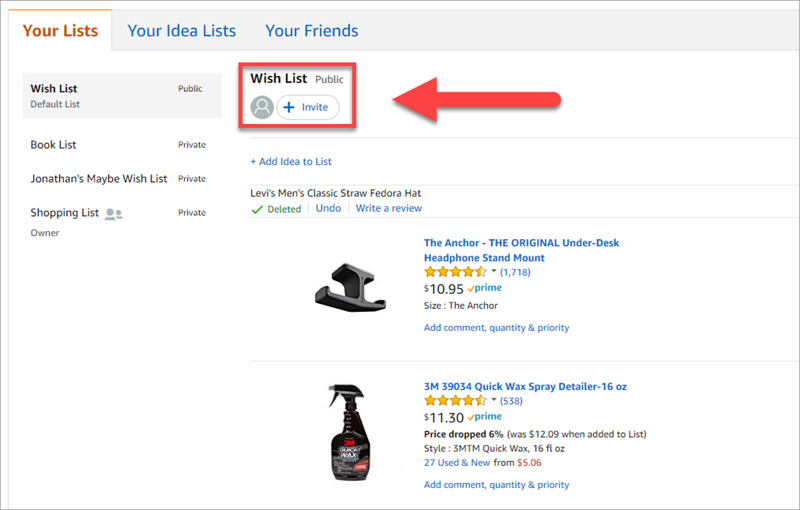 Simply install the add-on, then click it when you find something you would like to add to your Amazon lists. It also works on mobile devices. Download the Amazon Assistant here. Create an Idea List - Are you an expert in your field? Do you have a passion for sharing with others? If so, an Idea List is for you. This type of list exists purely for those who would like to share their favorite products in a particular field. People with the link to your idea list can buy things for themselves. So, if you want to pay it forward and show what you know, here's your chance. 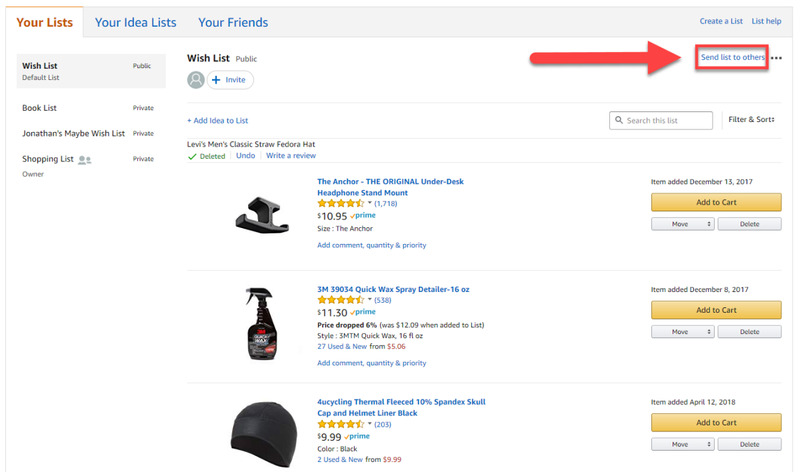 Spoil the Surprise - By default, an Amazon Wish List will hide the items that people have bought you. It's more fun that way, right? Well, it is for most people. 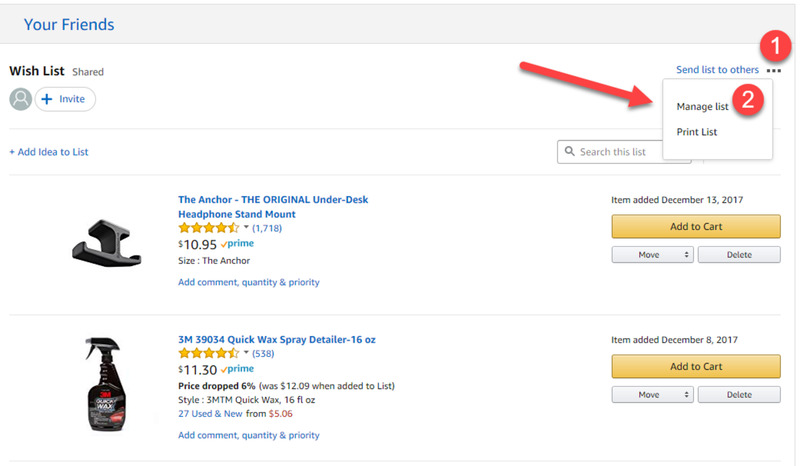 If you want to peek at what's really still left on your list, click the drop-down filter box in the top right-hand corner that says "Unpurchased" and change it to "Purchased". Purchased items are still hidden, but if you click the "Spoil the Surprise" button, you can see what they are. Alternatively, you can manage your list, (as described above), and uncheck the box that says "Don't spoil my surprises" to make this a default setting. I don't spoil myself often, but I do use it to check and see what has been purchased on my kids' lists! Edit Items in Your List - Underneath each item in your list is a link that says, "Add comment, quantity & priority". If you click this link you can add a description that explains more about why you want or need this item, change the quantity that you are hoping to get, and set a priority for that item to indicate how badly you really want it! Rearrange Your List - The priority feature is great, but sometimes it is just better to have a wish list that is ordered the way you want it. To reorder items in your list, hover your mouse to the left of an item and then use drag and drop to reposition each item in the order that you want it. You can also click the link that says "Top" to instantly move an item to the top of your list. Use Alexa - If you have an shopping epiphany while washing the dishes one night, and you also have an Amazon Echo, you can ask Alexa to add an item to your lists. Simply say, "Alexa, add toilet paper to my shopping list," and be amazed at how useful this virtual assistant can be! I've sent a link to my Amazon list and she cants open it. It says that she needs to log in. Why is this? 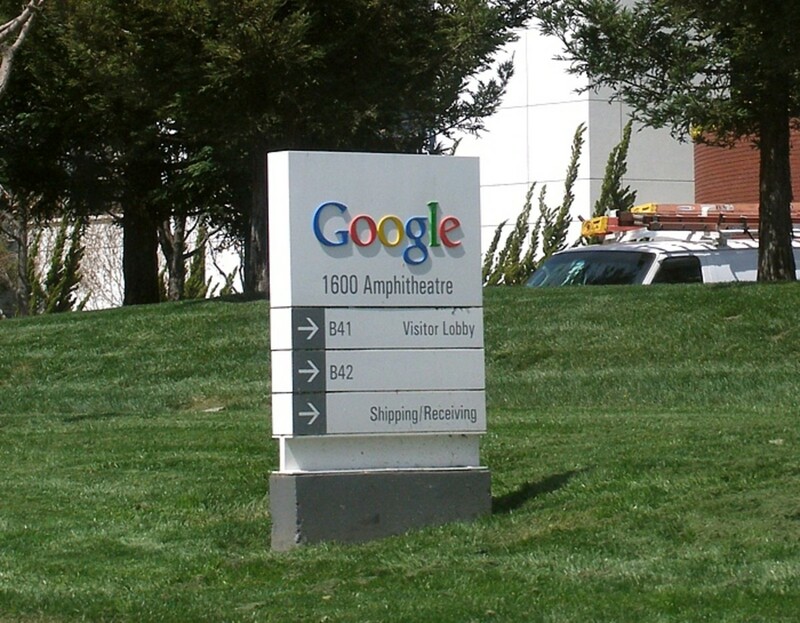 What are Google's Competitive Advantages?